To maintain your landscape design, cutting the grass is just not enough. 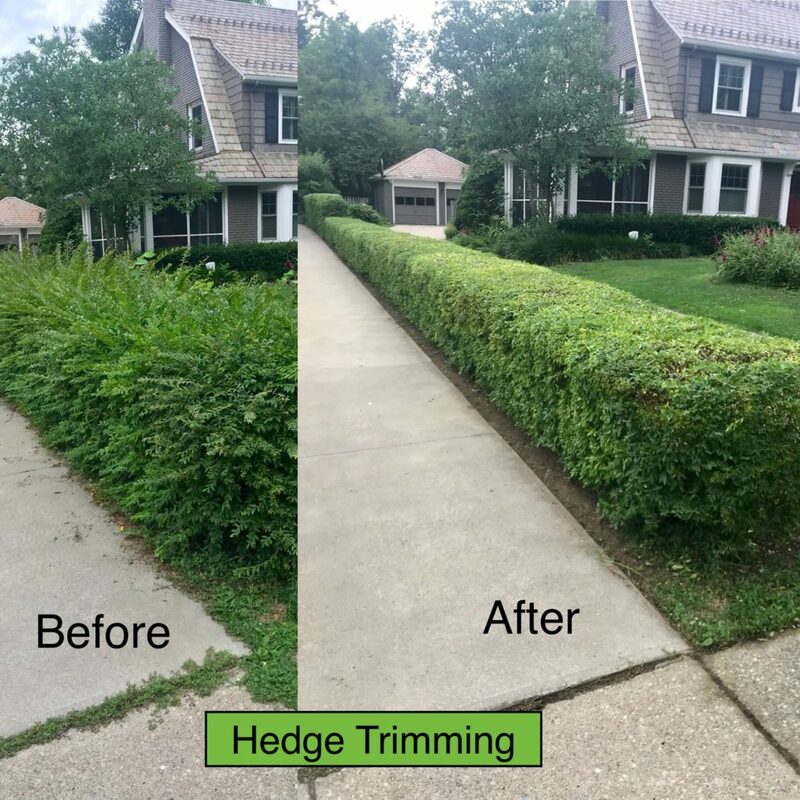 The trees and shrubs on your property grow at different rates and must be trimmed and pruned from time to time to keep their growth in check, keep them healthy and preserve the design you worked hard to achieve! Give us a call and we will give you a quote to let us help you maintain them. 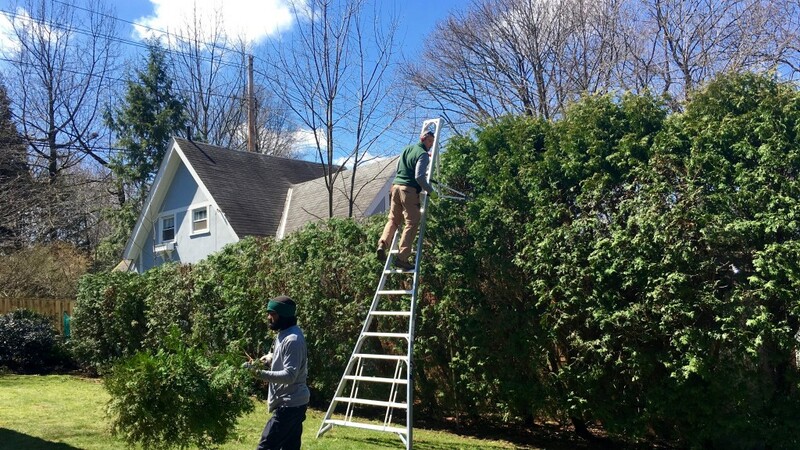 Trimming Arborvitae in Cleveland Heights.